The Island of Saint Barthelemy or St. Barth’s is an overseas collectivity of France. The population is approximately 9.035 people. The Capital is Gustavia. 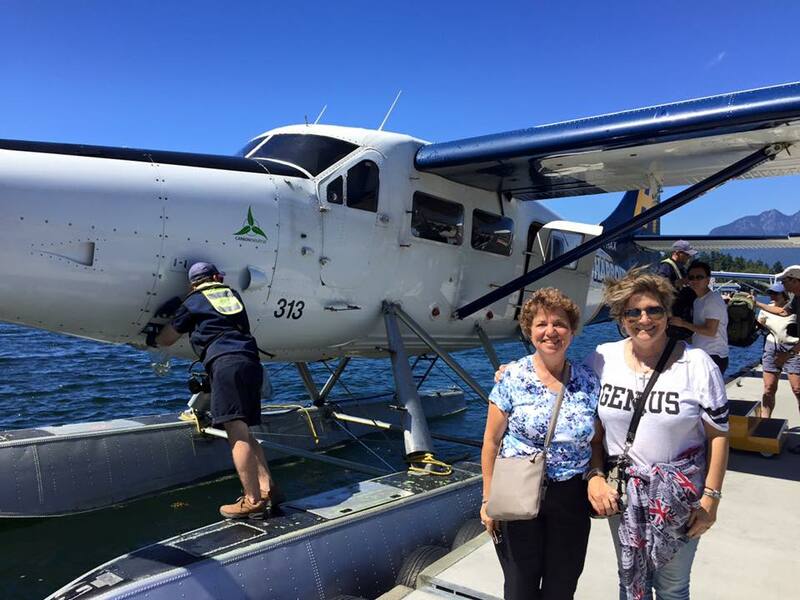 The Island has become a popular destination for European and US travellers alike. The island is mountainous and offers more than 22 pristine beaches to explore. The Island of course has a very French influence and offers a wide array of fine restaurants, bistros, elegant hotels, charming villas, among many other types of accommodations. St. Barth’s lies only 22 miles SE of St. Martin. Therefore making for a very easy connection to visit for a quick Winter getaway or longer holiday. From most major US cities and especially from NYC and the East Coast; one can fly non stop to St. Maarten. from NYC for example; the flight is only 3hrs 45 minutes. Then a very quick connection via Winair or the St. Barth’s Commuter. The flying time from St. Maarten to St. Barth’s is only 15 minutes. St. Barth’s Airport and Landing is rated as one of the most dramatic in the world. I will be flying tomorrow on Saturday on UA#1629 departing Newark Liberty International at 7:50AM to arrive in St. Maarten at 1:00PM. With only hand luggage; one can simply proceed to the Transfer Desk for easier immigration clearance and then check in for the Winair flight to St. Barth’s. While in St. Barth’s I was quite fortunate to even find a room during this very peak Winter Season period. I am greatly looking forward to my experience at the very lovely Le Village St. Barth’s, St. Barthelemy. Located on a hilltop overlooking St. Jean Bay with easy access; walking distance to restaurants, shops, and St. Jean Beach. This very charming hotel is nestled in acres of lovely gardens with various accommodation options: Rooms, Suites and Villas. 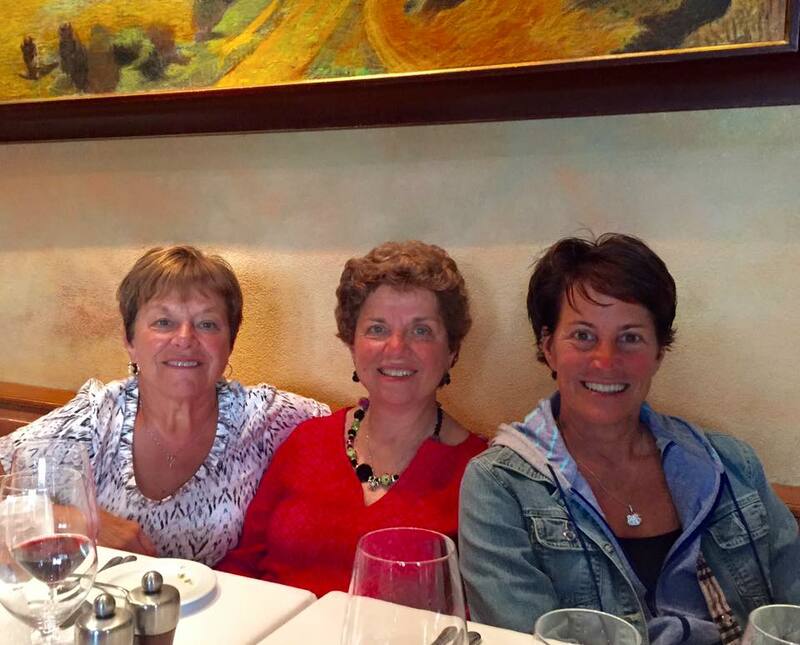 The Hotel has been owned by the same Charneau family for 40 years and is known for its warm friendly atmosphere. I am greatly looking forward to my arrival tomorrow and experiencing this lovely hotel in idyllic St. Barth’s. Departing Tomorrow on Saturday, November 28th 2015: UA#179 Non Stop Service from Newark to Hong Kong. One of the longest flights non stop flights in the world; taking the polar route to reach Hong Kong in approximately 16 hours. While in Hong Kong; I will stay at the very lovely and unique Hotel ICON located in Tsim Sha Tsui Kowloon. 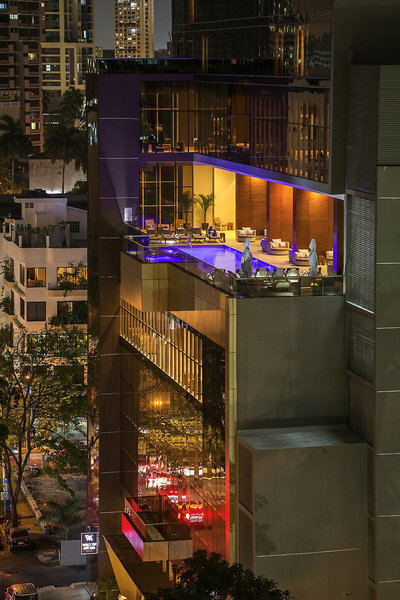 The ICON is a modern luxury hotel blending all of the local elements of Hong Kong and its environment. The Hotel ICON is also a unique learning experience Hotel which is part of the Hong Kong Polytechnic University and the School of Hotel and Tourism Management. The purpose of my visit to Hong Kong is to attend the first ever Hong Kong Hotel Concierge Forum 2015 where I will be discussing the Evolution of The Concierge Profession and Les Clefs d’Or, among other concierge related topics. The Hotel ICON offers spectacular views of Hong Kong Harbour from its guest rooms, panoramic bar and a very special restaurant Above and Beyond. The photo above is the very well appointed heated swimming pool and bar also with spectacular views of Hong Kong; my favourite city in the world. I am looking forward to attending the Hong Kong Concierge Forum as well to experience this unique “learning” Hotel ICON. Luxurious Suites and Accommodations await at the beautiful Marina Fiesta Resort & Spa. The very lovely Marina Fiesta Resort & Spa is conveniently located overlooking the beautiful Marina and Harbour offering a multitude of options and activities for guests and travellers. The most photographed location in Cabo; the famous Los Arcos. The most and beautiful site in all of Los Cabos. I am most anxious to return again to this beautiful location and to meet with our concierge colleagues and friends there. 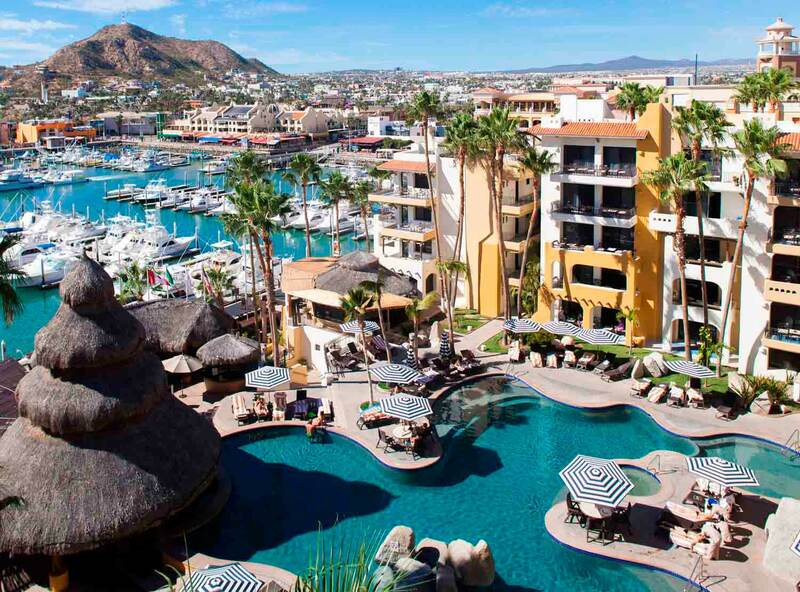 The purpose of this trip to Los Cabos is to conduct a Les Clefs d’Or Educational Training Seminar entitled “Creating Service Magic.” This unique Seminar creates awareness of our concierge profession and Les Clefs d’Or together with teaching and training of our professional standards and excellence. Tomorrow Morning, Wednesday, October 7th; I will fly from Panama City to San Jose, Costa Rica. The very quick 45 minute flight is scheduled on Copa Airlines #144 departing at 9AM. Because of the one hour time difference between Panama and Costa Rica the flight departs at 9AM but actually arrives at 9:25AM. The beautiful garden like country of Costa Rica is nestled in between Panama and Nicaragua in Central America. Just like Panama, Costa Rica also has two coastlines the Pacific Ocean on one side and the Caribbean on the other. The entire country is full of lush jungle like national parks as well as various mountain peaks and volcanoes. After the quick 45 minute flight from Panama City; I will then travel approximately Three Hours NW to the beautiful Arenal Volcano region in La Fortuna. 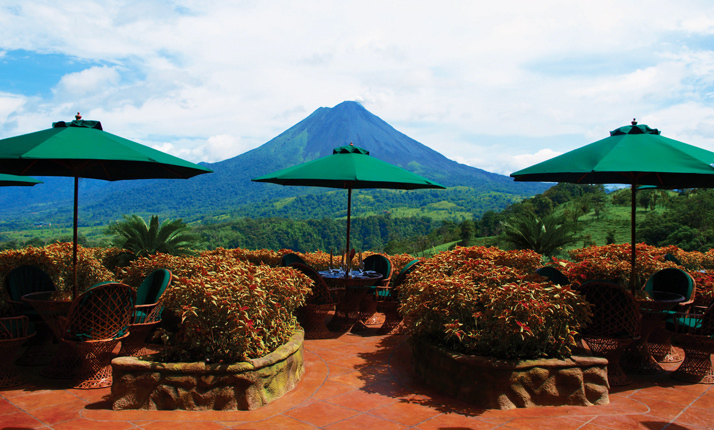 While in Arenal, La Fortuna; I will stay at the luxurious Five Star Boutique Hotel The Springs Resort & Spa. 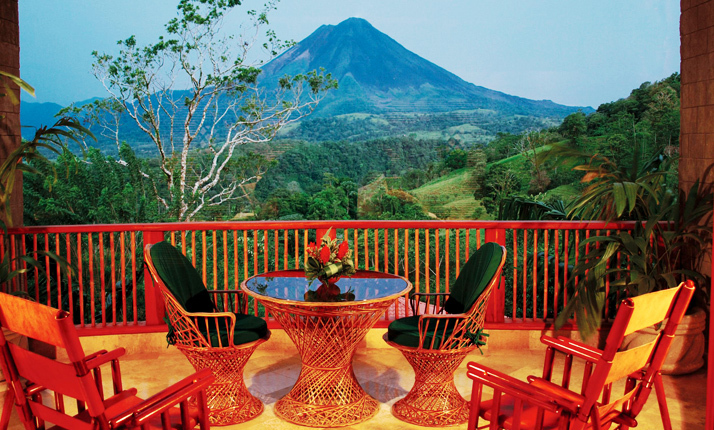 Perched up on a mountainside with spectacular views of the Arenal Volcano. The Springs Resort & Spa massive acreage of lush gardens with lagoons, swimming pools and natural springs. The Resort is an ideal destination for a romantic holiday, family vacation, Spa destination and numerous adventure sports and activities in the immediate area. My dear friend and colleague Johnny Castillo, Chef Concierge has organized all of the arrangements together with a most wonderful concierge gathering- event this coming weekend. The beautiful accommodations at The Springs Resort & Spa Arenal, La Fortuna, Costa Rica are designed to blend into the natural environment. 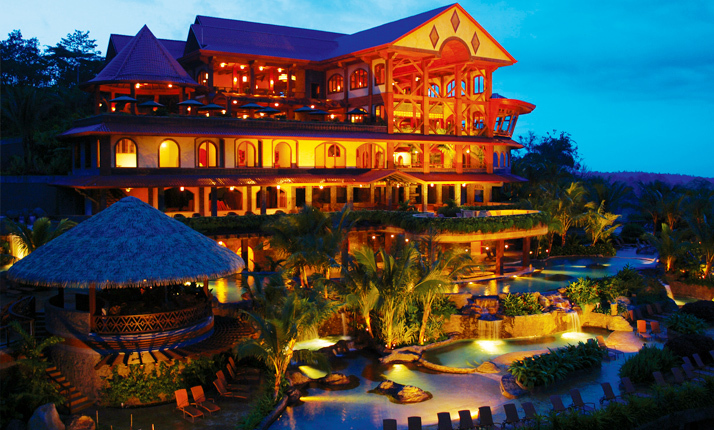 The Resort offers a lush tropical rainforest design and feeling yet luxurious at the same time. The spectacular Arenal Volcano awaits and The Springs Resort & Spa offers the best vantage point for viewing the Volcanic activity both day and night. Departing Tomorrow on Sunday October 4th via United Airlines #1021 from Newark to Panama City. The approximate flying time to Panama from NYC is Five Hours. This first time visit to Panama is a stopover on the way to Costa Rica. The country of Panama offers a wide array of sites and attractions including of course the most famous: The Panama Canal. 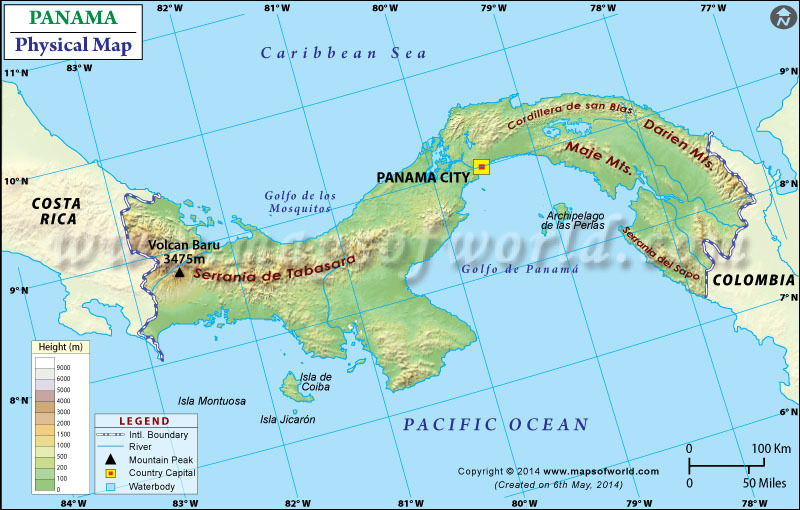 Panama is the southernmost country in North America and lies between Costa Rica and Colombia. Panama shares two coastlines both on the Caribbean Side as well as The Pacific Ocean. 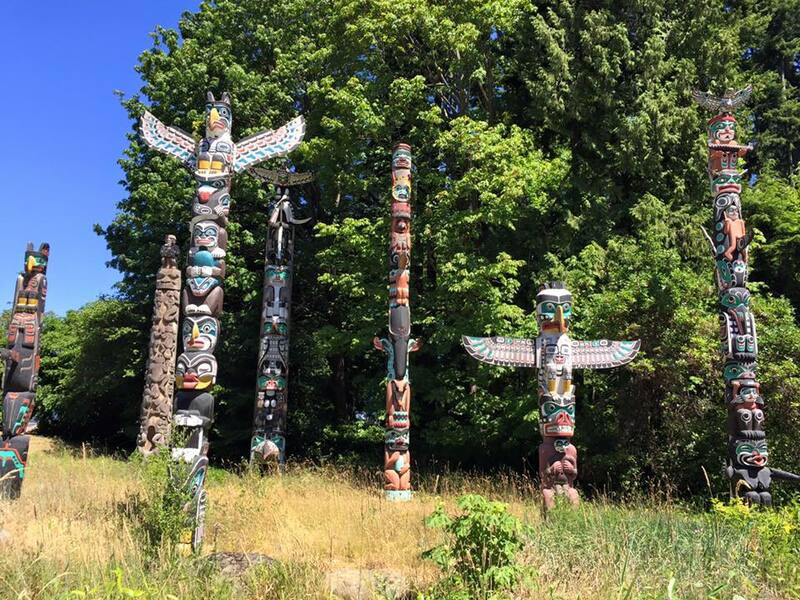 As a tourist destination one can partake in a wide assortment of activities and leisure; from City urban activities to lush forests with wildlife to luxurious resort hotels with beaches and numerous off shore islands to explore. The modern skyline offers a thriving city of history, nightlife, shopping, and panoramic views among many other cultural attractions. 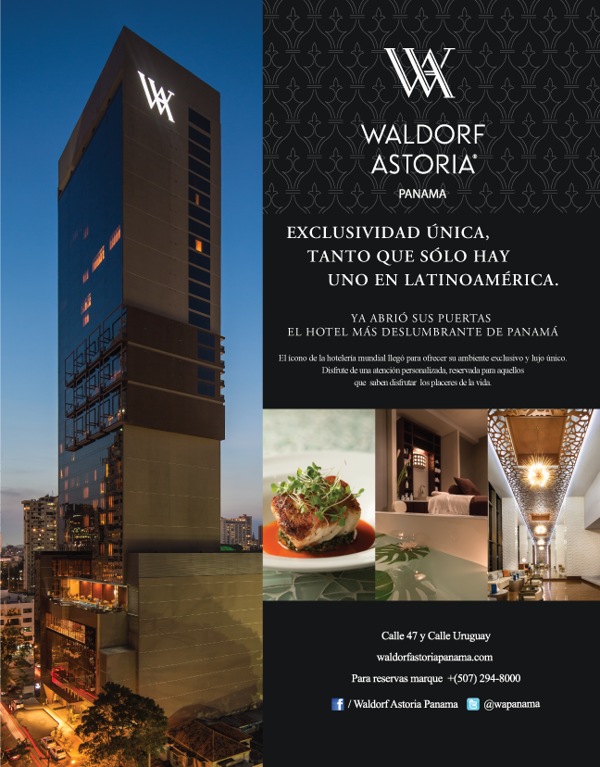 During my visit and stopover in Panama; I will be staying at the luxurious Waldorf Astoria Panama, the first Waldorf Astoria in Latin America. The 36 floor modern structure offers luxurious accommodations, restaurants, bars, lounges as well as outdoor pool. The hotel is located in a trendy enclave and is most convenient to shops business and the historic centre. The Hotel is only 15 minutes from the International Airport. 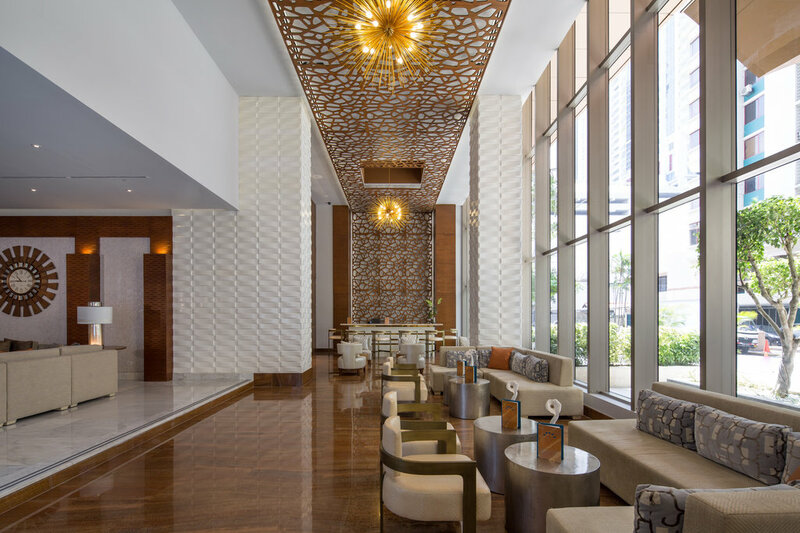 The luxurious Waldorf Astoria Panama combines elegance and modern luxury in the heart of Panama City. 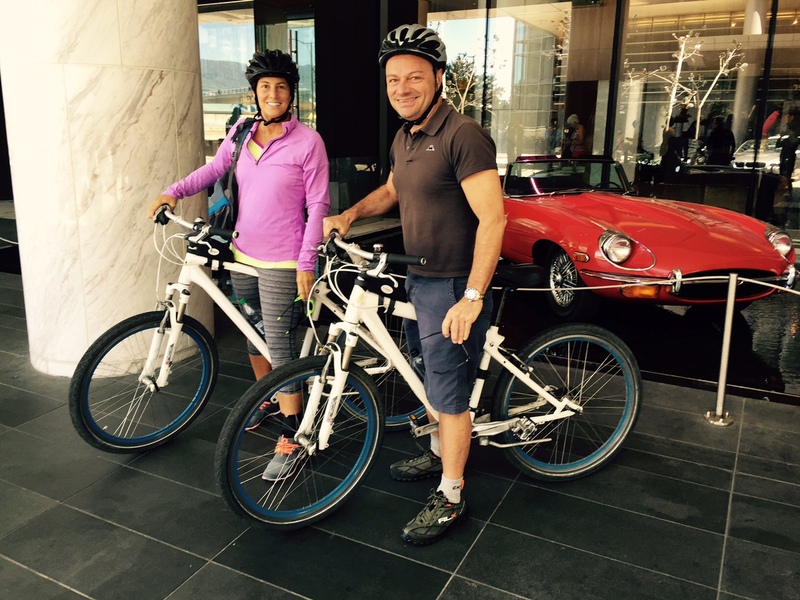 Myself with Niece Susan Romei took one of the complimentary Bicycles at the Fairmont Pacific Rim for a ride of the famous Sea Wall of Vancouver. 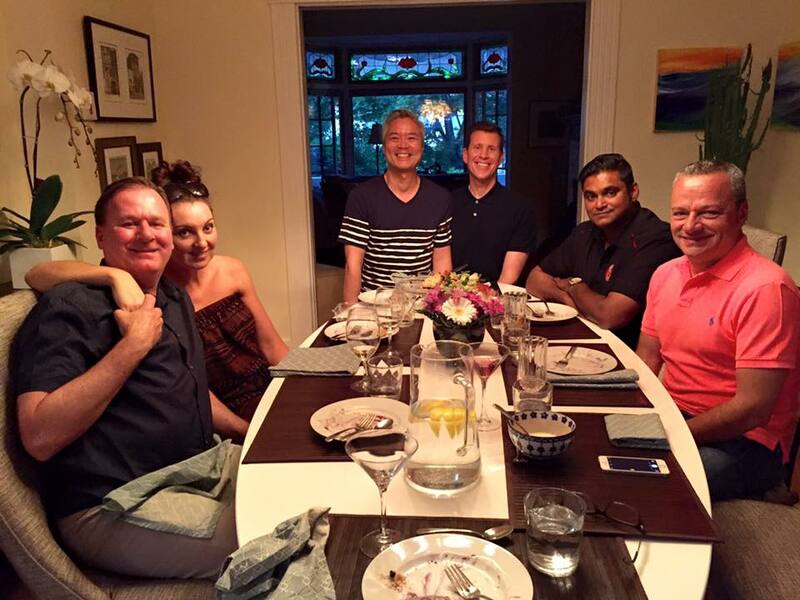 Dinner with Les Clefs d’Or friends of Vancouver at the home of Matthew and Greg. Our first night dinner in Vancouver at CinCin. 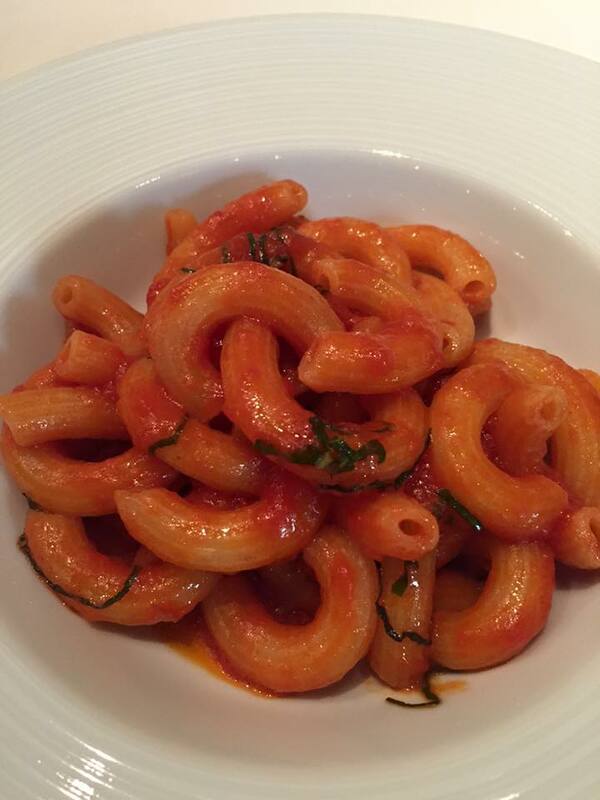 Excellent Italian cuisine even for us Italians; very authentic, great service, using fresh local ingredients. 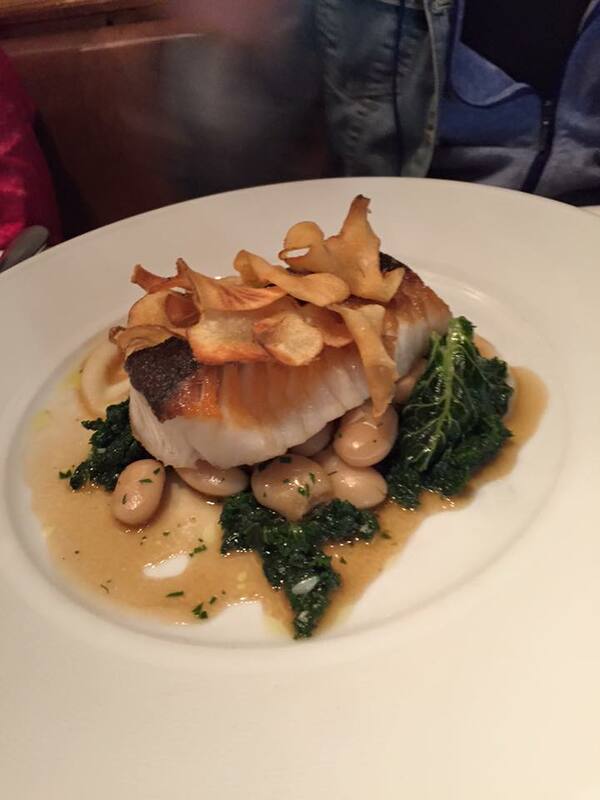 Delicious Sable Fish fava beans, local greens and trumpet mushrooms. 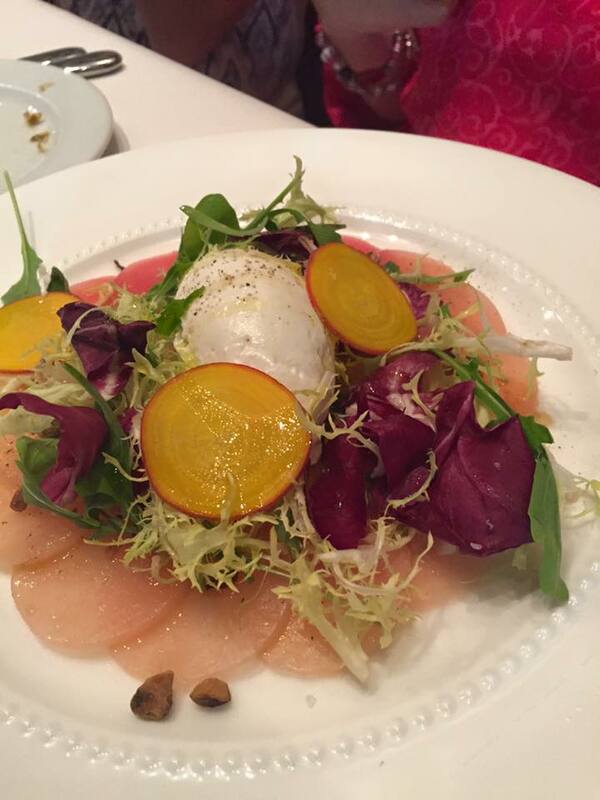 Classic shaved beets and burrito. 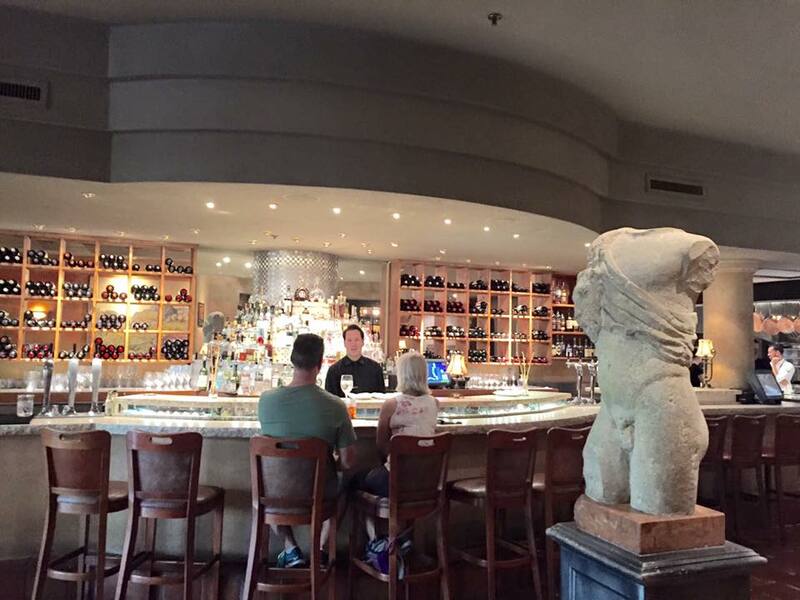 Italian interior of Cin Cin Restaurant Vancouver. Warm and inviting with excellent service and attention.